Fintech companies, which leverage technology and digital platforms to provide financial services at lower cost and wider, better access, have a key role to play in Vietnam where only 59% of the population have a formal bank account. A paper by Le Thanh Tam of the National Economics University, Hanoi, and Le Nhat Hanh of the University of Economics, Ho Chi Minh City, released earlier this year argues that fintech has the potential to significantly improve financial inclusion in Vietnam. With a young population, and high mobile phone and Internet penetration rates, Vietnam is fertile ground for the fintech revolution. About 36% of the population have a smartphone and this is obviously much higher in urban areas. 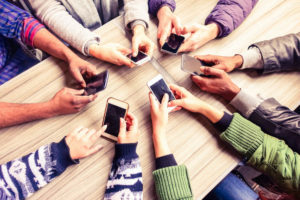 According to research from DI Marketing, for nine out of ten smartphone users, the device is their sole means of accessing the internet. 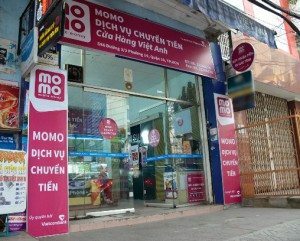 Because of its sizeable population and relatively low financial inclusion rates, Vietnam is among the 25 priority countries where the World Bank is focusing its financial inclusion efforts through the Universal Financial Access (UFA) by 2020 initiative which seeks to bring 2 billion unbanked into formal financial systems. 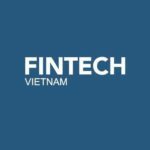 Additionally, Vietnam has a relatively nascent fintech sector and so there’s plenty of room for growth. According to APAC-focused consulting firm Solidiance, Vietnam’s fintech market hit US$4.4 billion in 2017 and will reach US$7.8 billion by 2020. Solidiance attributes the trend to several factors including high Internet and smartphone penetration rates in urban centers, increased popularity of digital wallets, rising income and consumption, and a growing e-commerce sector. Despite the opportunities, challenges remain in the Vietnamese market including regulation, low financial literacy, and low adoption of fintech solutions as the cash-payment habit is hard to change. The paper proposes several recommendations to stakeholders in order for Vietnamese fintech to reach its full potential and effectively help improve financial inclusion. In particular, it advises fintech companies to focus on ensuring high service quality, accessibility and affordability of products. 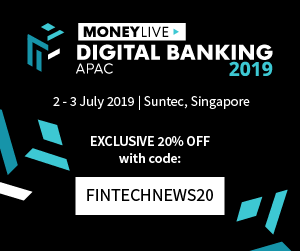 To banks and financial institutions, it recommends to both begin investing in and/or collaborating with fintech companies, as well as develop in-house digital banking solutions with a focus on improving financial inclusion. 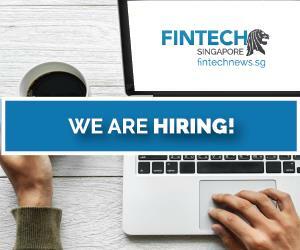 The report advises the country’s central bank and regulators to establish a favorable legal framework to boost fintech growth, and help improve financial literacy through nationwide campaigns. Government agencies should also focus on improving Internet connection and telecommunication infrastructures. The Vietnamese government is developing a national financial inclusion strategy which it plans to issue in 2020. 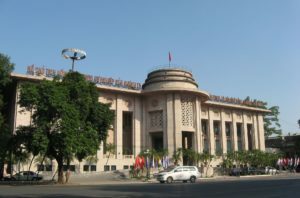 The State Bank of Vietnam (SBV) established its fintech steering committee in March 2017 and a regulatory sandbox framework is currently on its way. 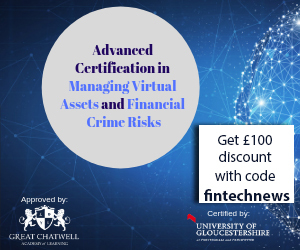 The new framework will allow fintech companies and financial institutions to test new products and services under SBV’s close supervision prior to being introduced to the market. Vietnam’s fintech industry is still in early stage but growing rapidly. According to Pham Tien Dung, head of SBV’s payment department, there are around 80 fintech companies operating in Vietnam in various segments including payments, lending, blockchain, and biometrics. In recent years, fintech companies in the digital payments space in particular, have grown in quantity and quality in Vietnam. These now accounts for 47% of total fintech startups. In order for the sector to grow, industry observers have advised for the need for proper guidance and mentorship from financial institutions, experts and investors. According to Sean Preston, Visa country manager for Vietnam, Cambodia, and Laos, practical experience and knowledge may still be some of the areas in which Vietnamese fintechs need the most support. “Vietnamese fintech startups have a lot of great ideas, but at the same time, need to have the skillsets to turn these ideas into real-life projects that work. 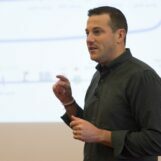 New knowledge is constantly explored every day, especially in the fields of finance and technology,” Preston said.